Our "Fun photobooth" is special. You ask why? It's a fun experience for everyone from age 1 to 99. We have an open and closed photobooth, depending on the type of event you have. 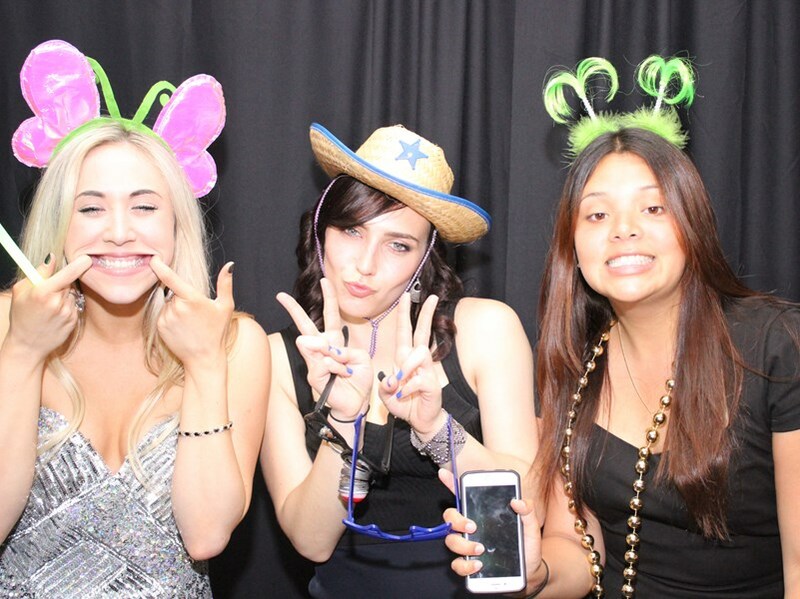 The open photo booth is a fun and energetic experience for any type of event: wedding, sweet 16, baptism, bar- or bat mitzvahs, first communion and so on. While closed photo booth is a more intimate experience for couples who want to be alone. We are fully insured so you don't have to worry. -copy of all your pictures on DVD. 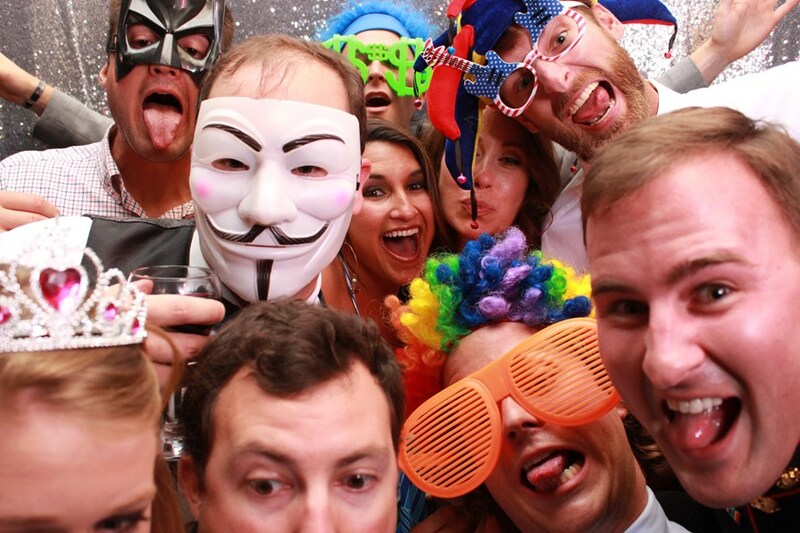 -friendly staff (1 person always operating our photo booth) Please feel free to browse our gallery of ultimate fun. Vlad and his team were amazing. They were on point the whole night. He was very accommodating with everything. He answered emails promptly and addressed all my questions and concerns at full extent. He was there early and set up before the party started to make sure no one witnessed the set up. And he waited until the party was at its end to take everything down and leave. He was so nice and approached my husband and I before and after the wedding to ensure we knew where he was. He ran the booth perfectly. I had a different set up to my guest book making it where everyone's picture was glued in my book and he made sure it happened every time. I am extremely happy! Very professional and sweet. Always replied back to my emails in good time and answered any questions I had. Vlad arrived on time and was absolutely great for our event. Would recommend to anyone who is looking for a photo booth for there event or party. They were very professional. They arrived on time and were extremely pleasant and helpful with keeping us on track with the time. Everyone had lots of fun with the props. I highly recommend them. Will definitely hire again in the future. 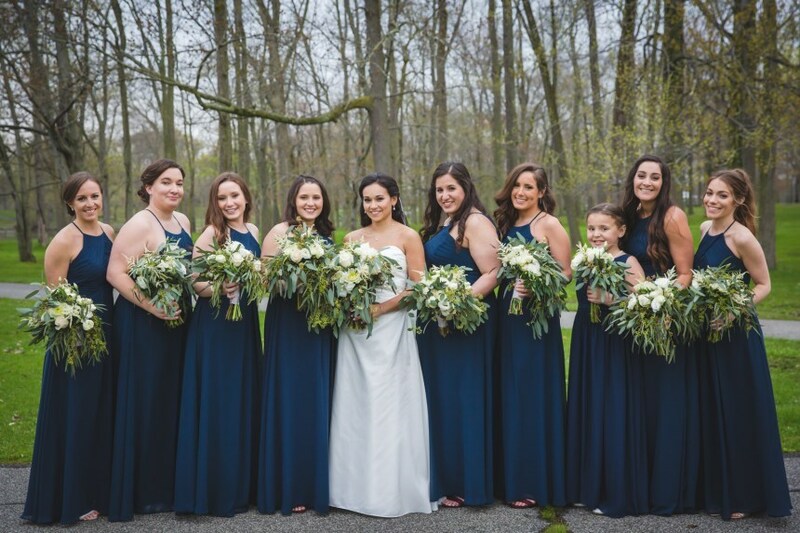 They did an excellent job and everyone loved the pictures and how prepared and professional they were. The price was very reasonable and pictures were awesome. I would use them again , great experience. Awesome job, will definitely recommend to others and use for future events. photobooth was such a fun addition to our son's baptism/1st birthday party. everyone had a turn taking photos and was a fun way to remember the event! thank you for your excellent service! The photo booth was an excellent event and it suited my daughters sweet sixteen very well. Everyone had fun from the toddlers to the teenagers and the adults and seniors. The picture quality and album was great. Hi. Thank you for your review. Can you please let us know what is wrong with DVD? I was thrilled with Fun Photo Booth. I don't have a bad thing to say. They were prompt, courteous and they made it a fun day for all the guests young and old that were at the party. I would book them again. Please note Fun Photo booth will also travel to Newark, Kearny, Belleville, East Orange, North Arlington, Bloomfield, Irvington, Jersey City, Lyndhurst, Orange, Bayonne, Elizabeth, Glen Ridge, Hillside, Montclair, Nutley, Secaucus, South Orange, Clifton, Elizabethport, Hoboken, Maplewood, Rutherford, Union City, Weehawken, West Orange, Brooklyn, Carlstadt, East Rutherford, New York.